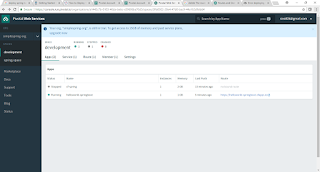 applications and the Cloud Foundry will take care of the rest of the cloud based offerings like scalability, high availability etc. 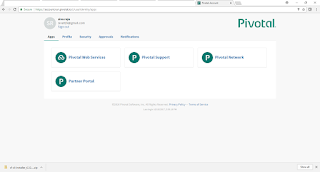 Today we will learn to deploy spring boot application in Pivotal cloud foundry platform called as Pivotal Web Services. 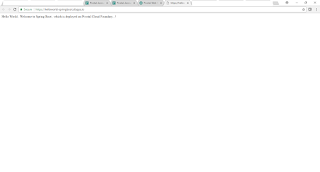 Step 1: What is Cloud Foundry? 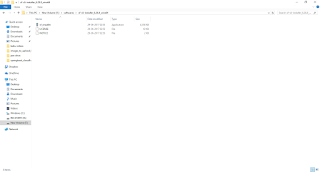 Step 4: Unzip the file, From the place where you have saved the downloaded file. 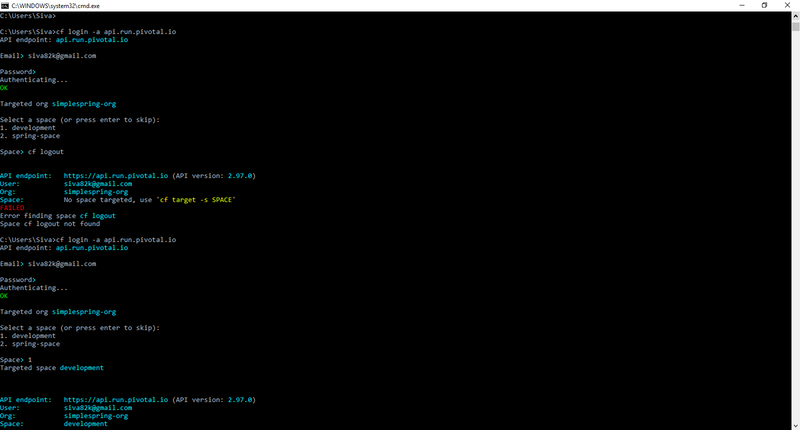 Enter cf command prompt. It will give list of options which cf will accept. Step 8: Provide necessary details and sign up the same. 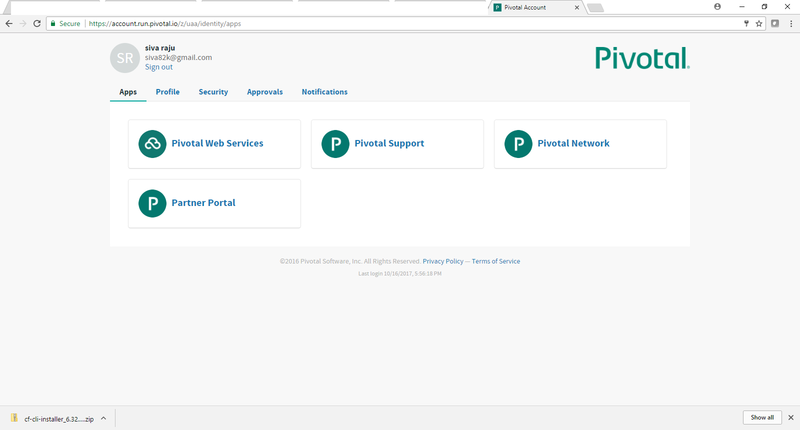 Once sign up is completed, we can log into the Pivotal webservice console through the login screen of the pivotal web service console. 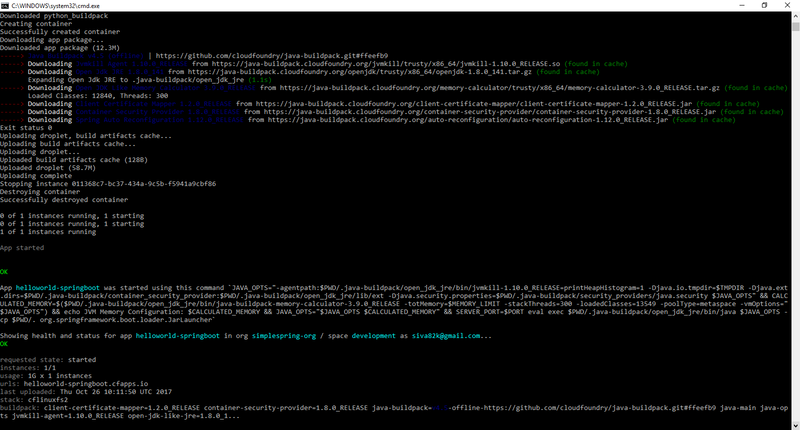 Step 9: Once we have created org and space successfully.. now we need to deploy the spring boot application in PCF. 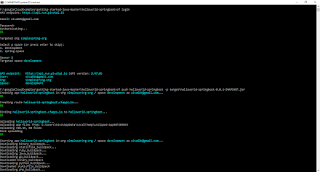 Provide username and password which is given , while registering the PWS. 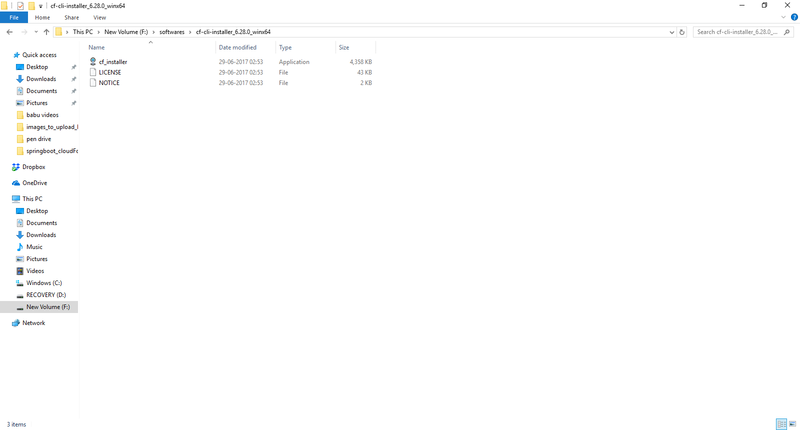 Step 11: Now login and logout is working with out any issues. 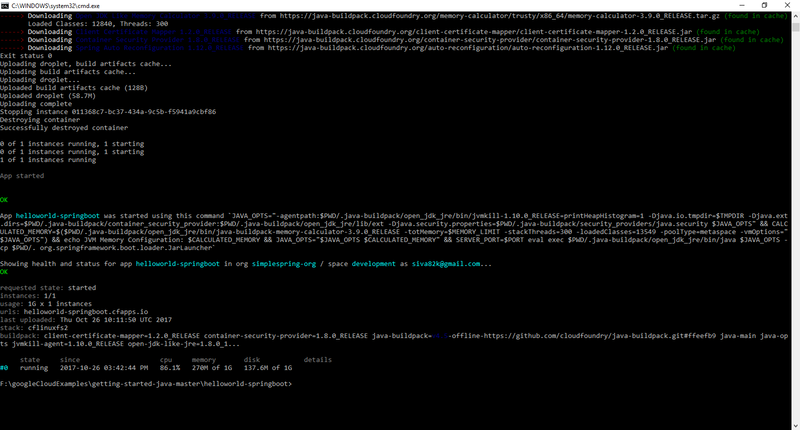 Step 12: Now write simple spring boot application and run the same in locally. 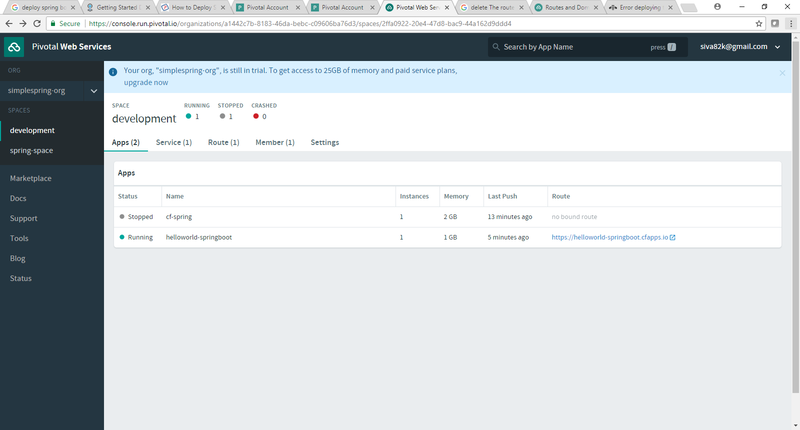 If you want to write simple one follow the https://start.spring.io/ - which will create sample spring boot application for you and modify as per your requirment. my previous post for the same. 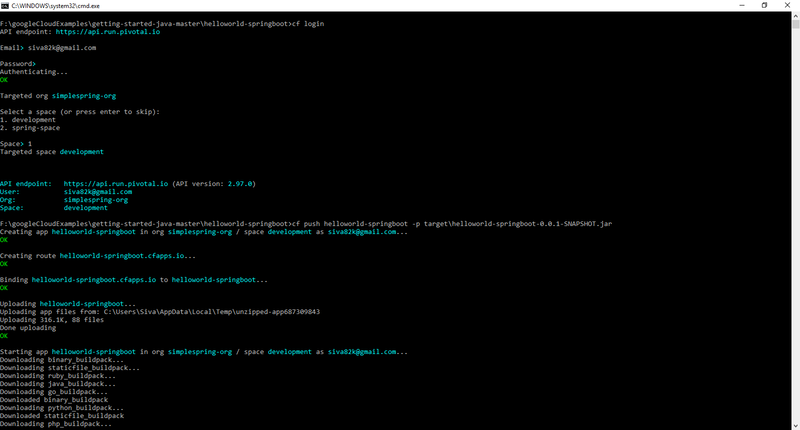 Step 13: Once we have completed the Spring boot application and executed successfully in local environment. 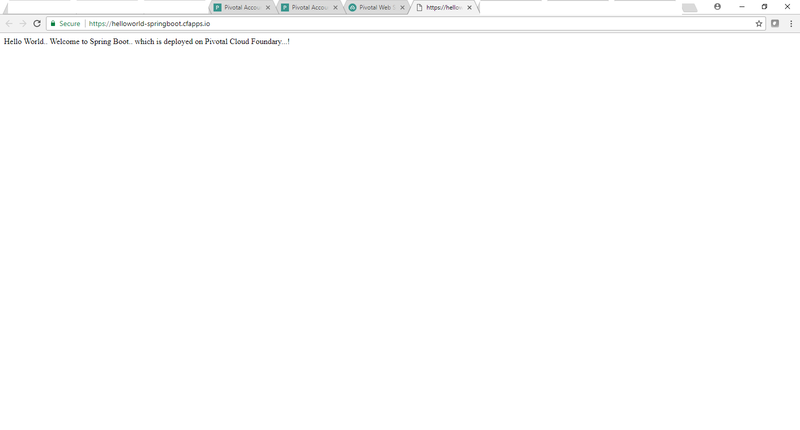 Now we need to push the same into Pivotal cloud Foundary. 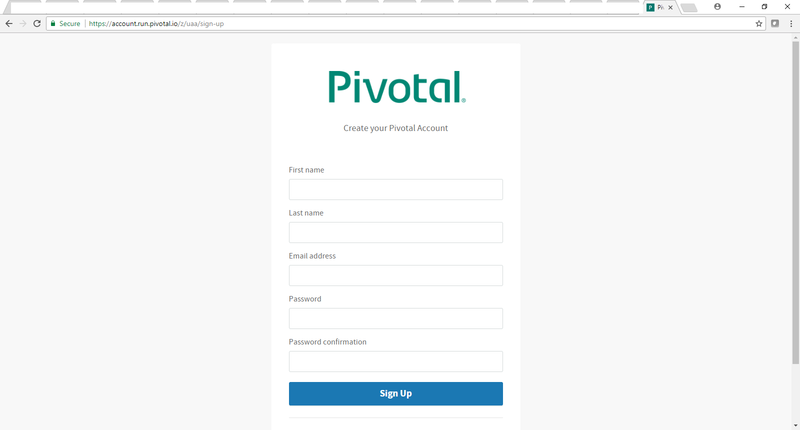 Step 16: Now we have deployed spring boot application into Pivotal Cloud Foundary Successfully. 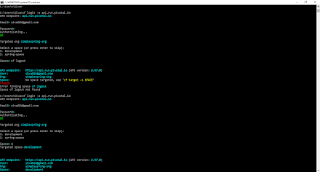 Step 17: Open the PWS console and check the details. 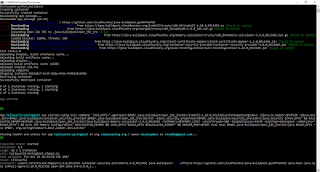 whether pushed application through CLI is available or not in PWS console. 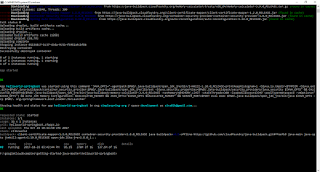 Step 18: Open the below links and you can see the output as follows. 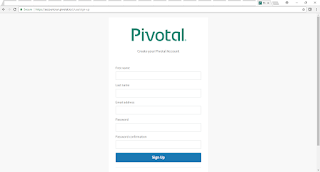 Step 19: This is how we will implement spring boot application and we can deploy the same in Pivotal Cloud Foundary.